Our conservation academy kids are experiencing what the academy is all about and that is hands on learning in the field. These students are identifying tree species. Just one of many in the field experiences to come. 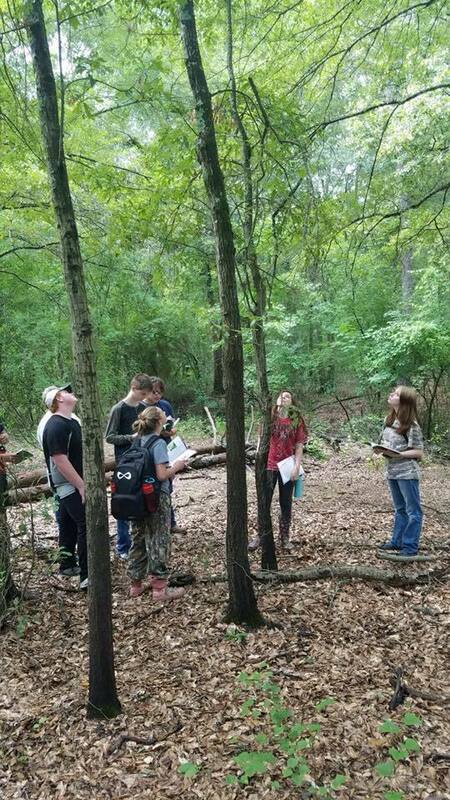 These young people will have the chance to experience occupations in Arkansas Game & Fish, Arkansas Forestry, Arkansas Parks & Recreation, the police and fire academies, and many other areas that involve public service and our environment. Leading the Way to Be the Difference!! !